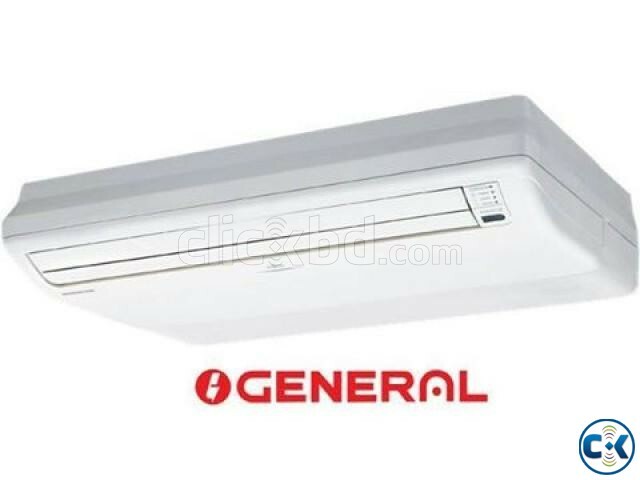 O'General 5.0 Ton Air Conditioner / AC (AUG54AB) Price BD. 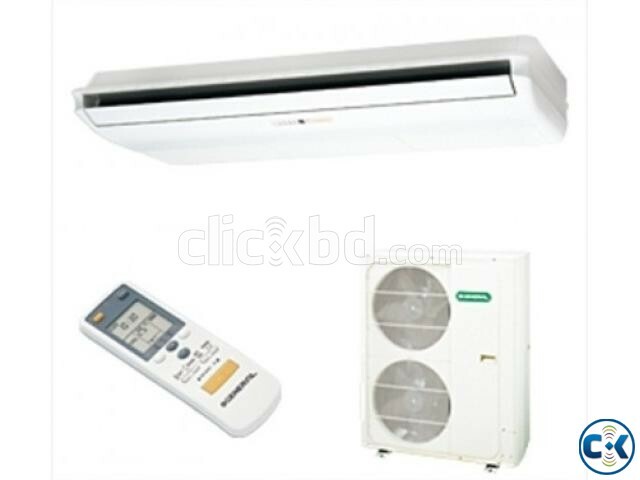 Category: Electronics > Air Condition > > > O'General 5.0 Ton Air Conditioner / AC (AUG54AB) Price BD. 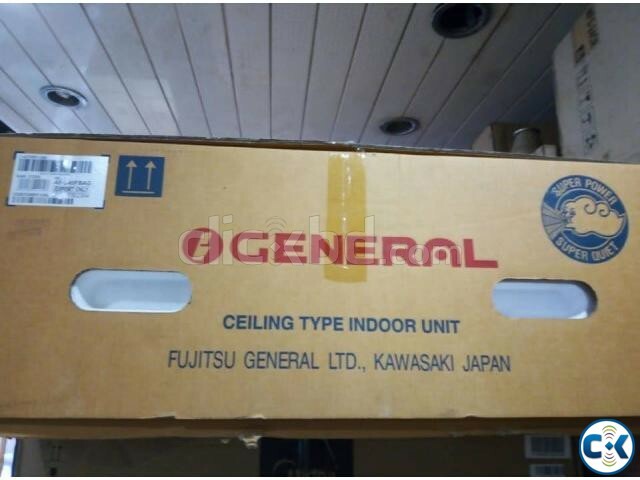 Fujitsu General Ltd., Japan (assembled in Thailand). 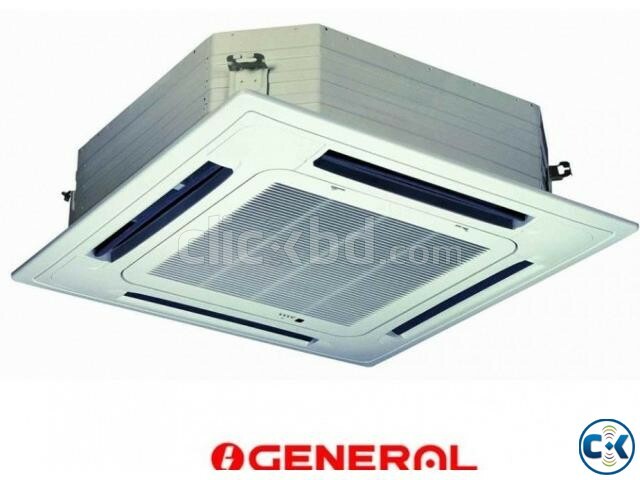 O GENERAL AC 5 TON AC is easy to fit to any ceiling and has smart energy-saving operation. 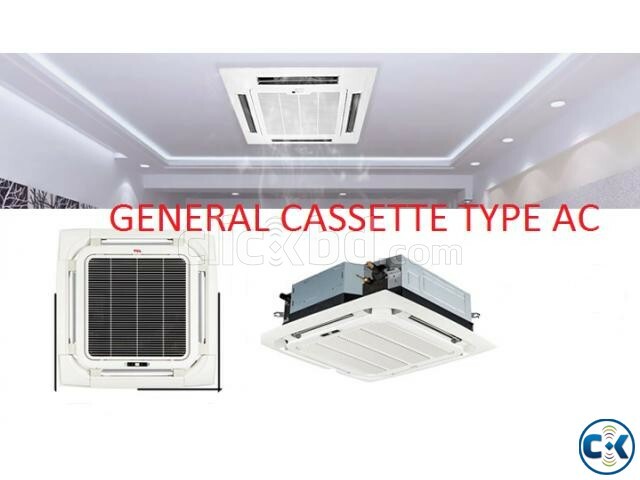 The AC also features adjustable air flow,fresh air intake,auto shut flaps,humanized sleep function,super quiet,washable air filter,easy-to-use remote controller etc. • Four way air deflection prevent becteria. Compressor - 2 Year replacement warrenty. After Sales Service -03 Years. 01717 76 34 15/ 01975 63 22 90. WE ALSO HAVE OTHER BRAND NEW AC & 3 YRS WARRENTY.